Foley artist Tom Espiner has arranged a fun-filled afternoon of exploration and experimentation within the wonderful art of Foley sound creation. Join him as he shows us how to start creating our own sounds. 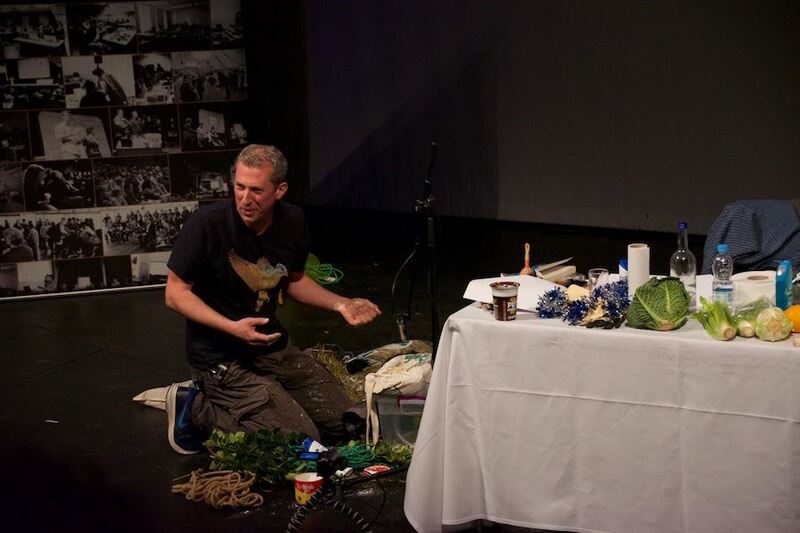 This seminar aims to introduce the participants to the tricks employed by Foley artists. It hopes to help them to develop their listening skills so that they can begin to understand the layers of sounds used to create the soundscapes we take for granted in some of our favourite moments in film, theatre and TV. Maybe some fruit and veg or different sized receptacles - glasses, cutlery, teacups. Choose an object that you'd like to investigate further. There is the possibility that the afternoon may get a little messy, so remember this when choosing your attire. 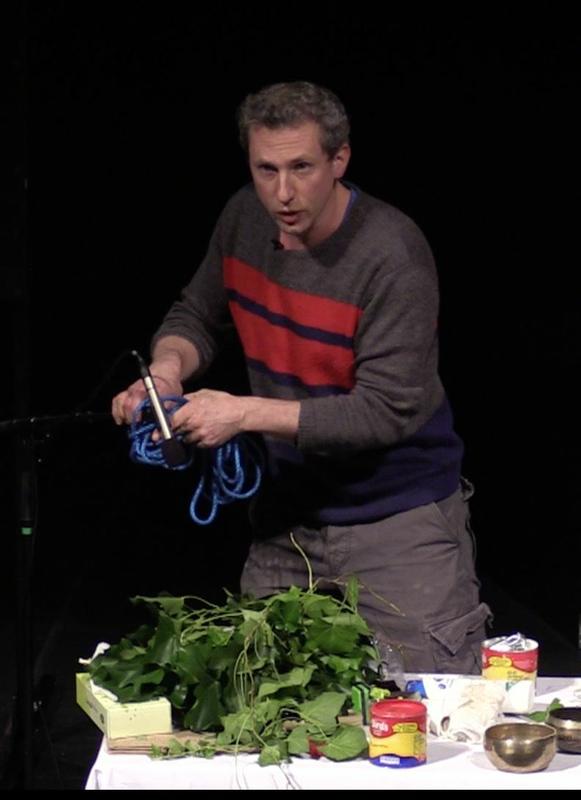 Tom Espiner is an actor, puppeteer, Foley artist and theatre practitioner. He has previously run Foley workshops for the ASD Winter School. Tom co-founded Sound&Fury and has worked as a puppeteer for Blind Summit and as as a puppeteer and Foley artist for Complicite. Previous productions include the ENO’s Madam Butterfly and the London Olympics 2012. The seminar will be held in the Governors Room at the NT studios. The Studios are not part of the main building of the National theatre, but are on the Cut. Here is a link to the Google maps page. This is an ASD training session and so is eligible for travel assistance. Please click here for more information. All events may be filmed and photographed - your presence confirms your permission for the ASD to use any images or recordings of you in our publicity materials and seminar archive. The ASD does not accept responsibility for anyone acting as a result of information or views expressed on its training courses including course material. Opinions expressed are those of individual trainers and not necessarily those of the ASD. Participants should take professional advice when dealing with specific situations.